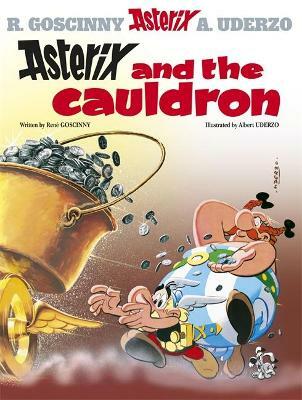 The Romans capture Cacofonix as a gift for Caesar who plans to throw him to the lions. 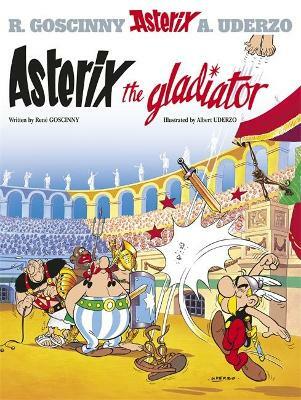 To get into the Circus Maximus and rescue their bard, Asterix and Obelix have to become gladiators. 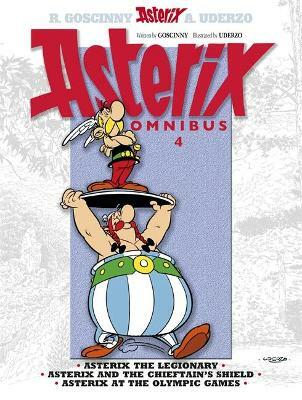 Book 4 in the bestselling series. 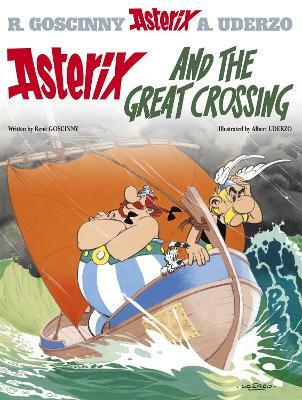 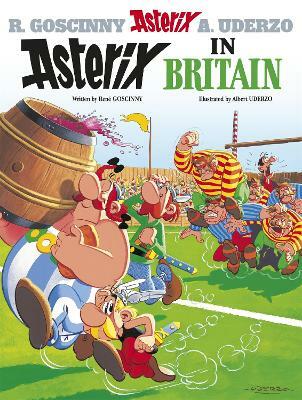 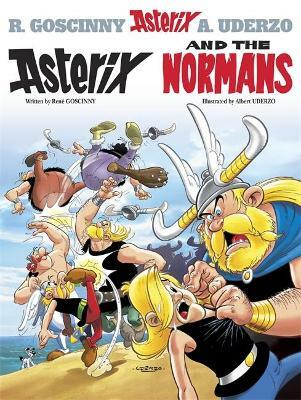 Buy Asterix: Asterix The Gladiator by Rene Goscinny from Australia's Online Independent Bookstore, Boomerang Books.